The youngest players at the Nigeria Open 2018, the Mustapha brothers, who hail from Borno State, have been a big hit on social media. 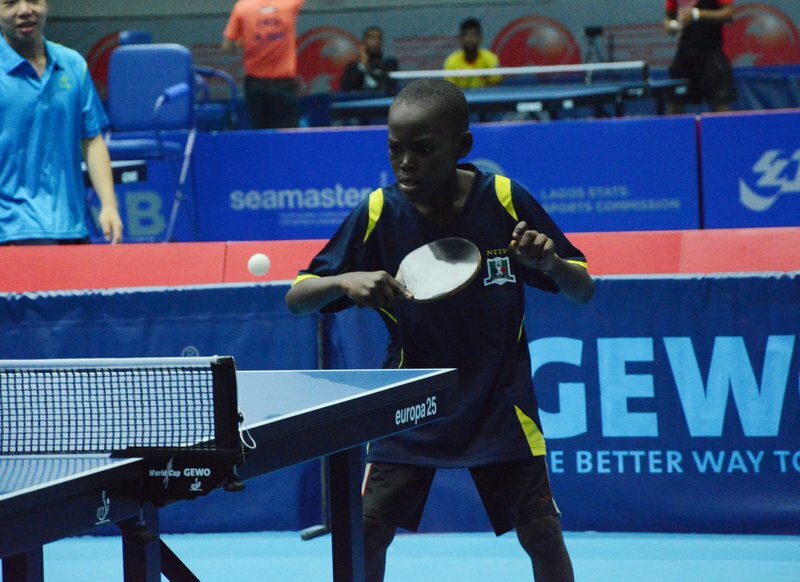 Mustapha Mustapha, 10, and his brother Musa, 9, played at their first international tournament on Wednesday in the U-21 men’s singles. 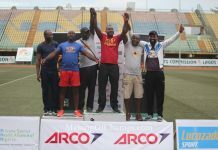 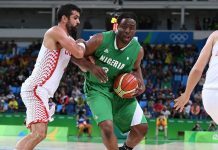 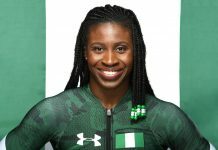 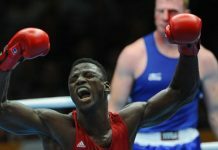 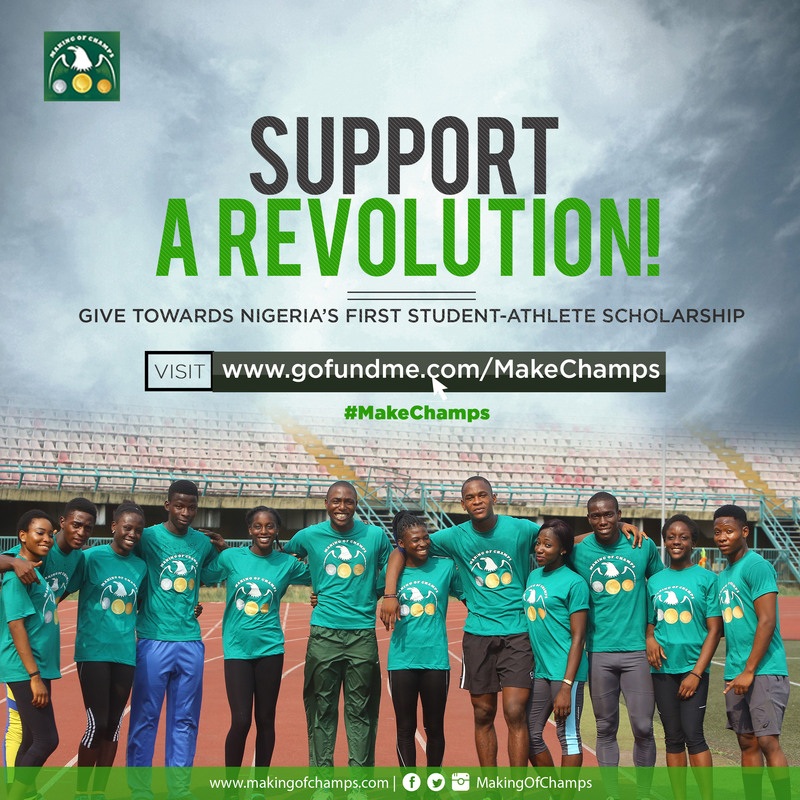 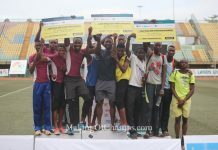 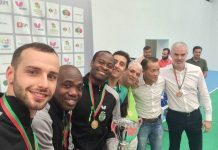 Despite being overpowered by their older opponents in both their two group matches, the Abuja-based duo took away valuable lessons with a vow to keep improving after picking up the sport via their father, Saheed Mustapha, a former player himself, just a year ago. 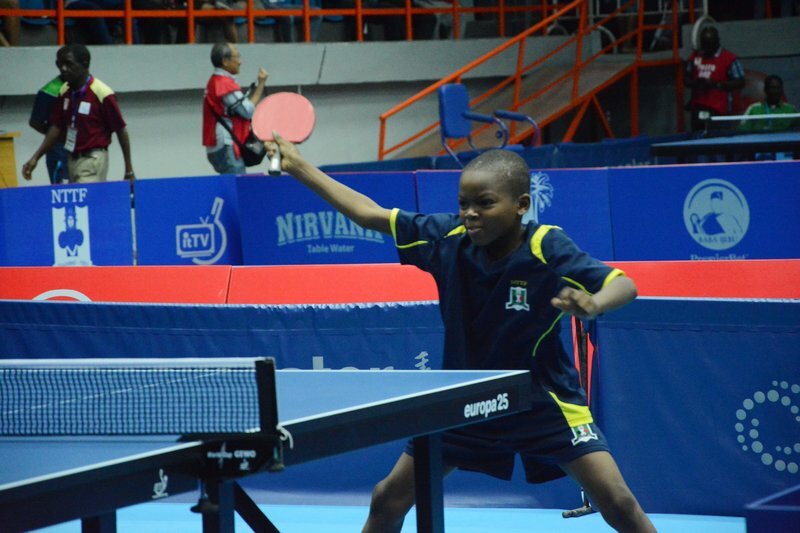 Mustapha Mustapha and his younger brother Musa impressed in the men’s U-21 category at the ongoing ITTF Nigeria Open. 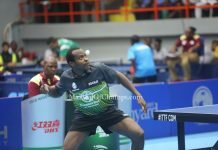 Musa Mustapha made his first international appearance at the 2018 ITTF Nigeria Open. 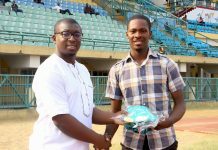 Mustapha lost to Nigeria’s Augustine Emmanuel 11-3, 11-2, 11-8 in the first group game and to Wang Xinyang of China in the second. 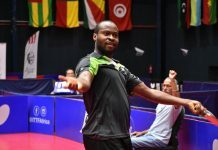 Musa lost to Tobi Falana 11-3, 11-6, 11-2 in his first group game before falling to Wael Ziad of Egypt in his second game. 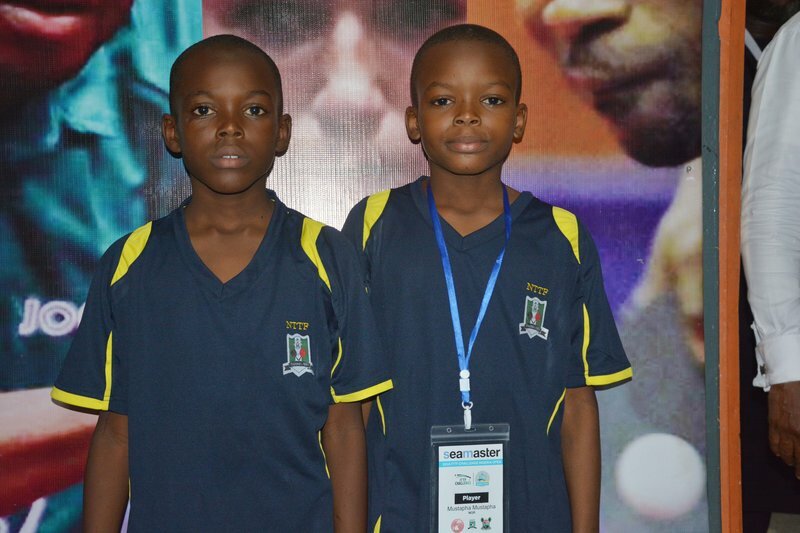 The experience gotten from the Nigeria Open 2018 will help the Mustapha brothers’ confidence as they continue their Table Tennis journey.